Does Time of Year Affect Air Conditioner Prices? If you’re in the market for a new AC or looking to replace your trusty old unit with a more efficient model, you may be wondering if ACs are cheaper during certain seasons. In this article we’ll learn about the seasonal discounts on ACs and how you can save money by buying your next AC at the right time of the year. Demand for air conditioners is at its lowest in the cooler months, so retailers often find themselves overstocked with minimal demand. To encourage shoppers to buy, appliance stores offer discounts to lure customers into buying in the off-season. If you're shopping for a new central air conditioning system, you'll often get a better deal if you make your purchase in the fall or spring. Similarly, to get an off-season discount from the HVAC contractor, wait until fall or spring to install the new system, since the contractors are not as busy. If you choose a reputable air conditioning contractor, the company will have relationships with various suppliers. These suppliers might have systems on hand that didn’t sell over the summer. They may sell the AC at a significant discount to make room for new models coming out in the spring. If you wait to purchase a new air conditioner until the summer, you’ll be in line with everyone else who is buying a new air conditioner in time for those first hot days, and you’ll pay the normal or inflated prices. If you have a bigger home with multiple rooms, you will probably need to have a central air conditioner installed. Homeowners can pay between $500 and $4,000 for central air conditioning. The final cost will depend on the unit, additional installation items such as ductwork and the professional's installation rates. The national average cost for an installed central AC is $5,326, while the typical range is $3,730 - $7,154. Lowend ACs may cost $1,848 while a high-end AC will set you back $10,200. There can be considerable variation in different parts of the country depending on the local cost of living. The cost can vary from brand to brand even if the insides of the AC are the same. Many of the AC brands are owned and manufactured by the same company. If you choose a high-end brand you may be getting the exact same unit as a lower-priced one but with a premium price tag. 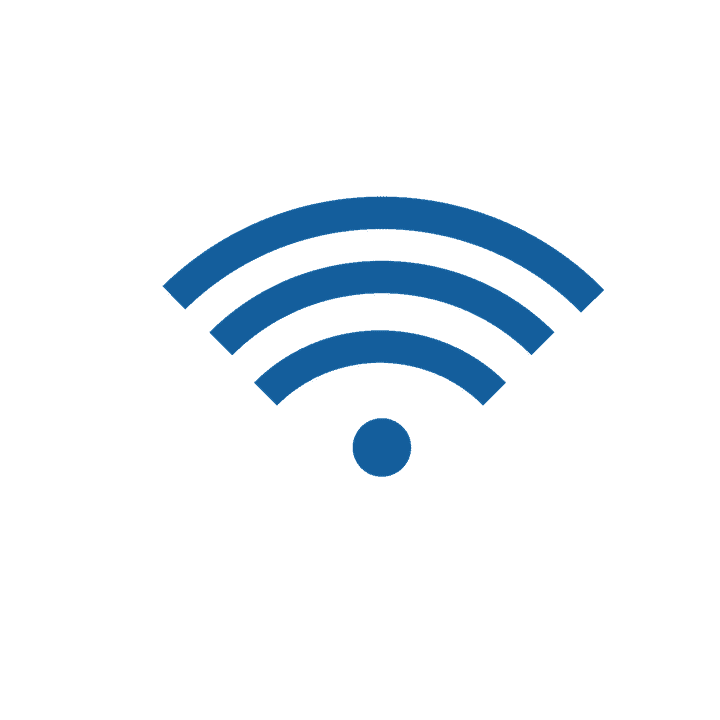 In general, high-end ACs cost more but also pack in features such as Wi-Fi integration, advanced eco-friendly features and so on. 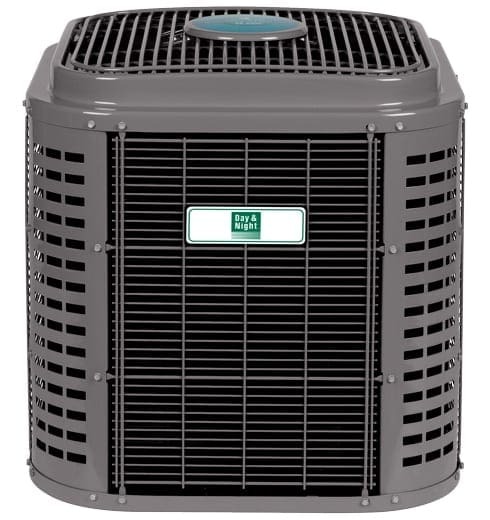 The HVAC contractor who installs your AC should properly size and select the best air conditioning unit for your needs before anything is installed. It is not enough to simply look at the unit you are replacing and find a similar unit to take its place. Every time a new HVAC unit is installed, your home should be thoroughly measured and inspected for proper HVAC sizing. If you have a company that is not sizing your HVAC equipment before quoting you a price, you are dealing with a disreputable contractor and should move on. Unfortunately, over half of all new HVAC systems are improperly installed due mostly to incorrect sizing of HVAC equipment. According to ENERGY STAR, “improper installation can reduce performance by as much as 30%.” If your unit is too large, it will short-cycle frequently and not be able to effectively deal with excess humidity. Too small and the unit might never stop running, struggling to keep all of the rooms in your home at the desired temperature. 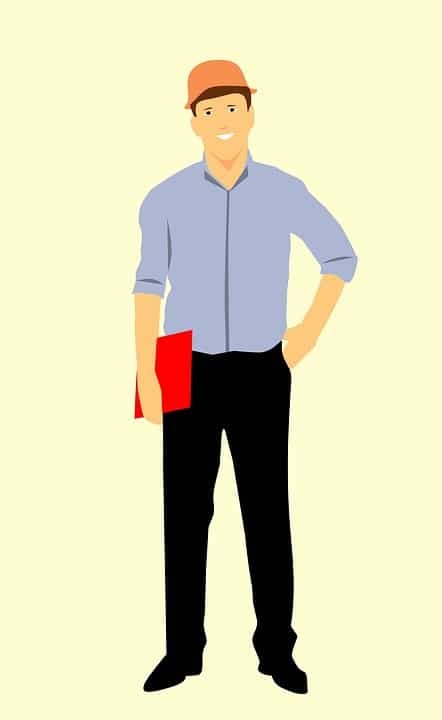 Ask your potential contractor if they are using ACCA (Air Conditioning Contractors of America)’s Manual J to run a load calculation and calculate the correct size of your new equipment. This calculation takes into account the climate, size, shape and orientation of your home, as well as its square footage. A contractor will also look at the insulation, windows, walls, floors and other materials that compose your home, then examine any leaks, seals and existing ducts or vents. Don’t settle for a “rule of thumb” decision based on square footage. A Manual J calculation varies from place to place and home to home. Make sure they are also inspecting your existing ductwork to make sure the new system size can fit. When it comes to buying a new heating and air conditioning system, it’s important to get an installer or repair company with a good reputation. Checking with the Better Business Bureau (BBB) is highly recommended as they keep a record of all complaints that have been lodged against companies. If a company has excessive unresolved complaints, this is a good sign you may want to avoid them. Other ways to determine if you are dealing with a reputable company is to check Angie’s List, Facebook, Yelp, and other review sites. This can help you determine if people are having problems with them as well and are making negative posts on social networking sites. 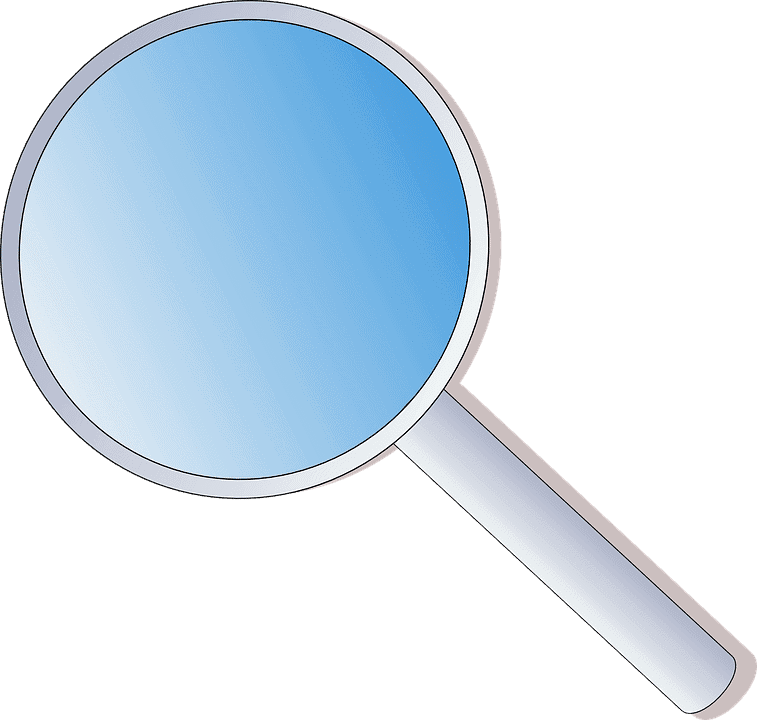 Another thing you should look for is licensing, bonding, and insurance. Ask your contractor for license numbers or state and federal standing. They should be able to provide all of this documentation for you. HVAC contractors who are NATE (North American Technician Excellence) certified are some of the best in the industry. You can almost always trust a NATE-certified technician for great customer support and expert HVAC repairs and replacements. Ask the HVAC companies bidding for the job whether or not they follow ENERGY STAR Quality Installation Guidelines. Of course, all work should also follow all federal, state, and local codes and related regulations. In the list of top AC models that follows, we try to balance initial cost of the equipment with energy savings over time (by energy efficiency, measured by a higher SEER rating). While there may be good AC units cheaper than our “economical” model, the energy savings for those units are worse. 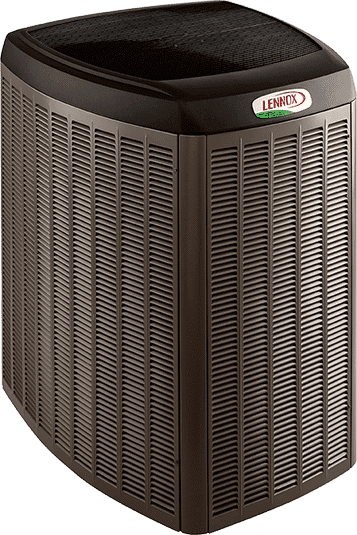 The Lennox XC25 comes in 024, 036, 048 and 060 Models, with the 024 having a high SEER rating of 26, which can save you hundreds annually on utility costs. The lowest efficiency in this product line is 20 SEER. The unit uses SilentComfort technology which makes it moderately quiet, as low as 59 dB. It uses the environmentally-friendly R-410A refrigerant. It can be combined with SunSource solar panels to further reduce your electricity bills. The 10-Year limited warranty covers components including the compressor. This 3-Ton unit has a moderate 18 SEER rating. The units feature the Copeland Scroll two-stage dual/speed compressor which is known for its energy efficiency and has fewer moving parts. This lowers the risk of operational issues. 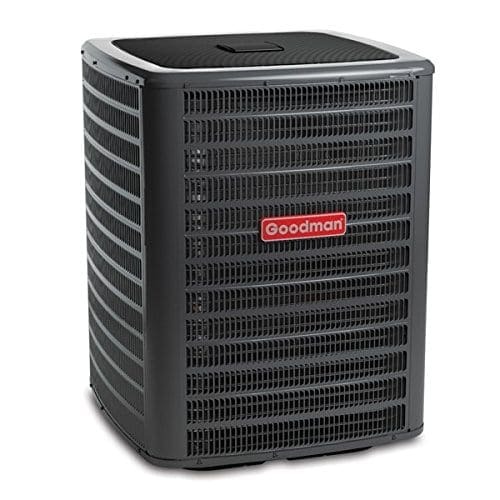 The gradual rise and descent of capacity saves power, reduces your cooling costs and results in cleaner air. The unit also features an advanced diagnostic alert and communication system which continuously monitors the air conditioner’s operating performance, pinpoints trouble areas, and allows remote control of the system. This economical model has a SEER 15 rating and gives you quiet cooling comfort with noise as low as 74 dB. This model has Wi-Fi-enabled remote access when paired with the Observer communicating wall control. It is covered by a 1-Year No Hassle Replacement limited warranty. The best time to purchase your new air conditioner is in the fall or winter, when most people are more worried about staying warm. By planning ahead, you can avail yourself of seasonal discounts and take advantage of sales offered by retailers. To make the best purchase, always have your system installed by experienced professionals who will size your AC according to the Manual J calculations rather than using some rule of thumb method. The right size of AC will save you money in the short term through a smaller system, as well as in the long term through lower utility bills and repair costs.